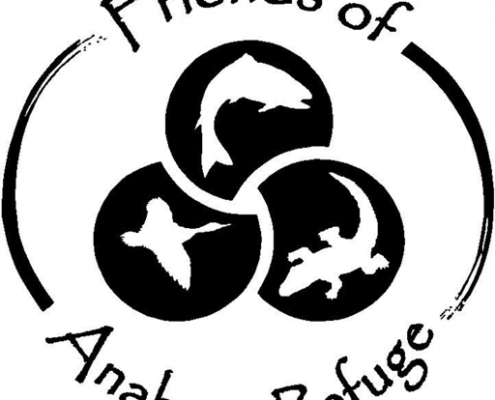 In 2013, we first partnered with Texas Ornithological Society to provide a free custom app to their members. This was a great opportunity for TOS to provide a useful service for their members in the form of a bird finding app for the state. In 2014, we expanded the apps to include Android devices. You can download a free copy of the app from iTunes to take a look and see how it works! 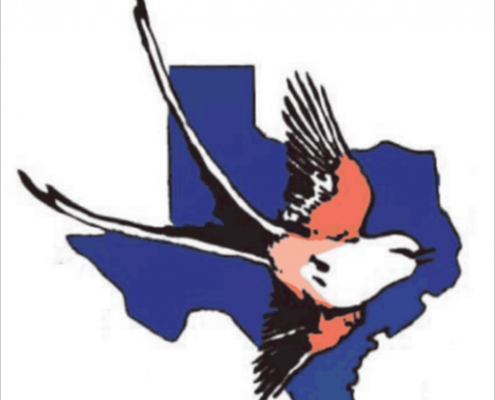 BirdsEye worked with Texas OS to provide a birding app to Texas for both iOS and Android users. 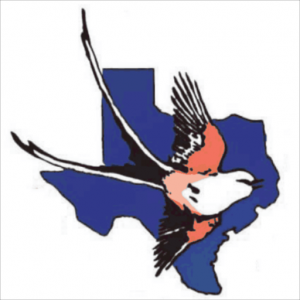 A link from the app home screen links directly to Texas OS website for events and membership activities.